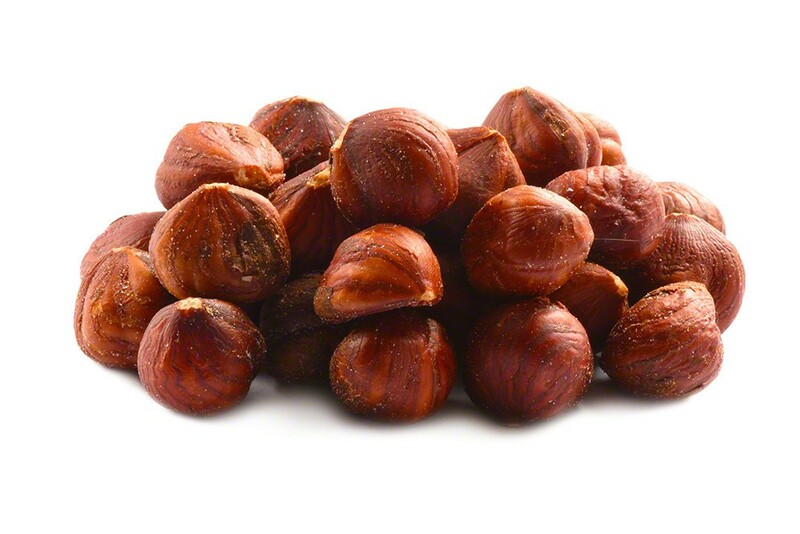 Roasted salted hazelnuts have a distinctive crunch and a sweet, nutty flavor that is unlike any other nut. 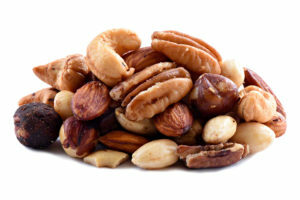 Likewise, their shape is so unique that you can easily find them among a collection of nuts. They're a great addition to a homemade nut mix, but to get the full benefit of their roasted flavor, just eat them by the handfuls. Hazelnuts / Filberts, Sunflower Oil, Salt. One bag contains about 270-280 pieces. Great tasting! Very good quality product for cheap prices! This is where I will be buying all of my supplies from now on. I’ve loved the taste of the Hazelnut ever since I first tasted them Thanksgiving 1962. And Nutstop.com has the best! 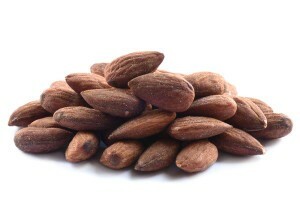 The flavor is smooth and creamy, a rich, deep nutty taste. I usually don’t get the salted ones, but lately I’ve had a hankerin’ for salt, so my last purchase I chose these salted ones, and I’m glad I did. It was just the right touch to bring this all together on my taste buds! I like the already toasted Hazelnuts, it is very easy to use in my product. Keep up the high standers. Hubby loves these, but honestly, I’ve never tried them. I’m waiting for him to open his bag so I can grab a taste. I’m sure they will be just as delicious as all of the rest of the products I’ve bought from Nutstop.